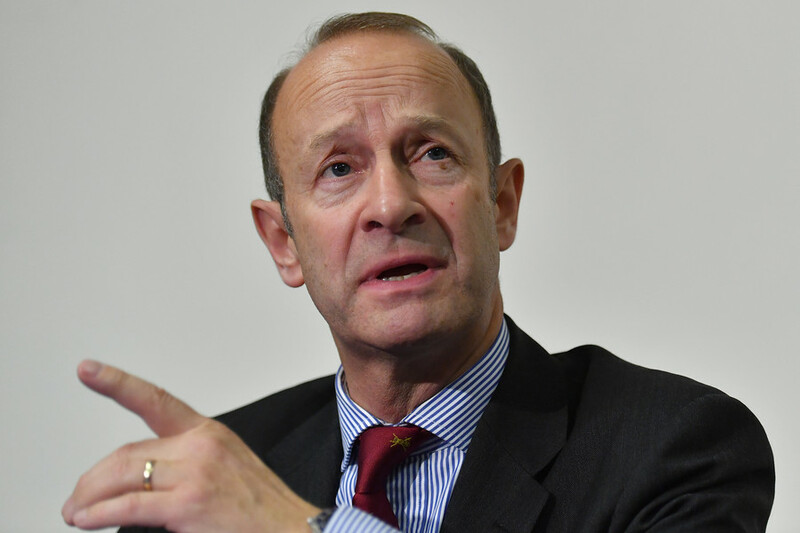 Henry Bolton, leader of the eurosceptic UK Independence Party (UKIP), is facing calls to resign following the publication of racist messages about Prince Harry’s fiancée, Meghan Markle, allegedly sent by his girlfriend. 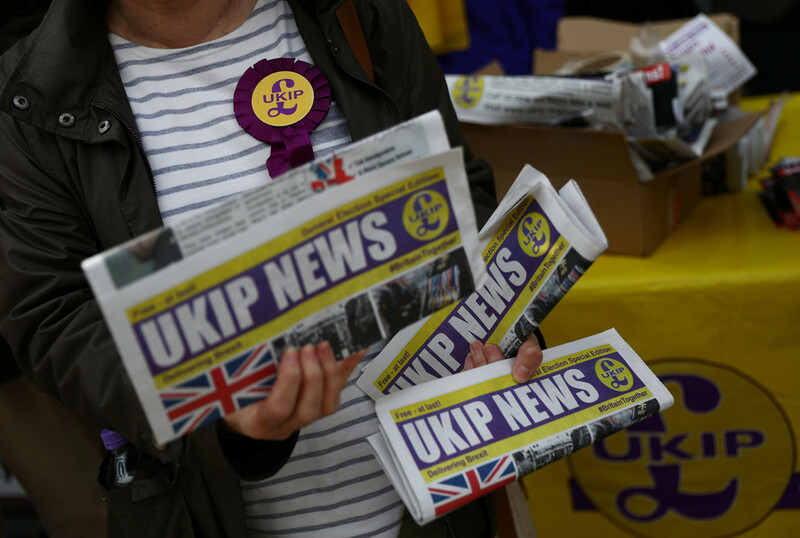 UKIP has been wracked by upheaval in recent months, burning through leaders with Bolton the fourth appointee to the position since late 2016. Bolton reportedly left his wife Tatiana Smurova-Bolton for 25-year-old model and fellow UKIP member Jo Marney. The nature of their relationship is under investigation by the UKIP leadership, reports the Telegraph. “This is Britain, not Africa,” another message reportedly said. "The time has come for Henry Bolton to resign as leader of UKIP. 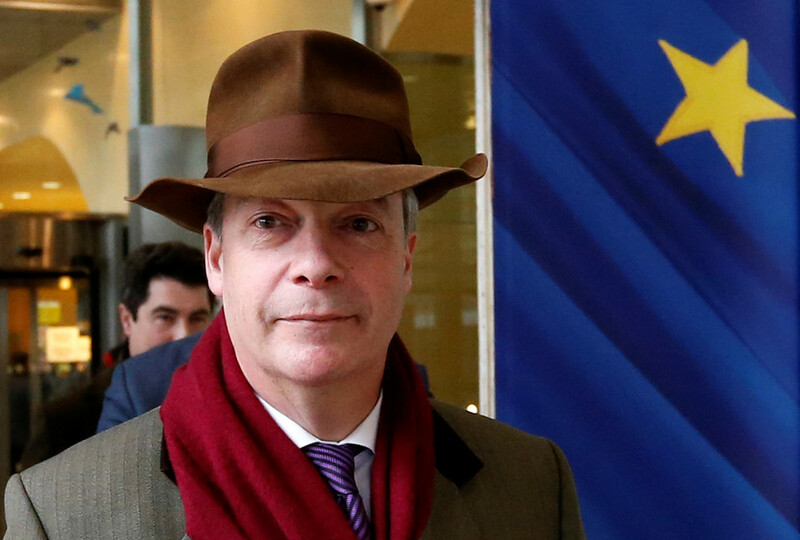 He must go, he must go quickly, he must go as quietly as possible," MEP and UKIP member Bill Etheridge said. 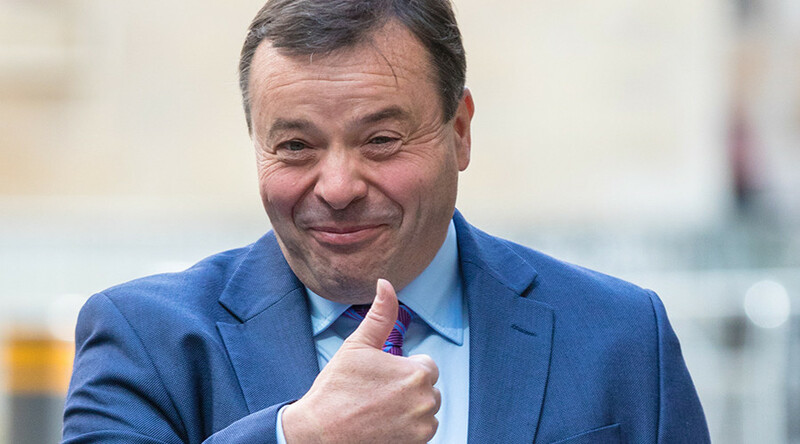 "It appears to me that the lack of experience in politics from Henry has got the better of him." Ukip chairman Paul Oakden says party leader Henry Bolton "has some difficult decisions to make" - signalling he must quit or dump controversial girlfriend. Ukip NEC meeting on Thurs to discuss probe into Bolton. Times reported earlier this week he's facing pressure to go. Deputy UKIP leader Margot Parker not yet calling for Henry Bolton to resign but tells me “He’s got to sort himself out”. 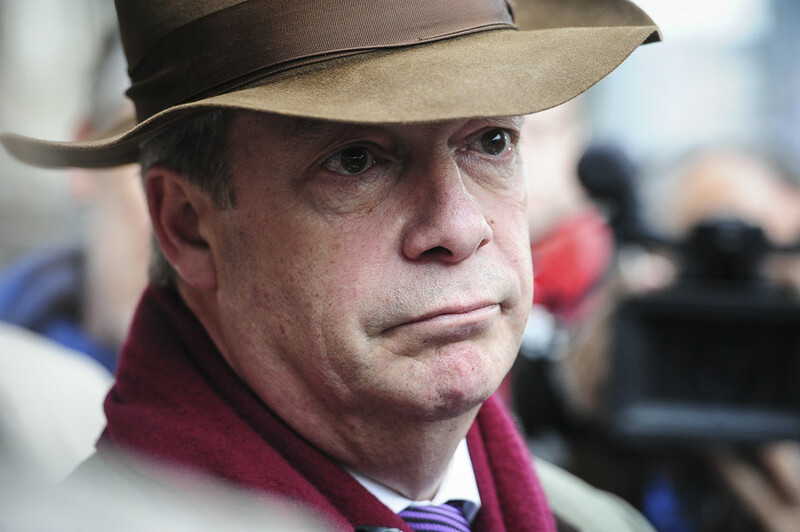 Calls flying between UKIP MEPs - many want him to go. Marney made a public apology, though she qualified it by saying that her comments had been taken out of context. “I apologise unreservedly for the shocking language I used. The opinions I expressed were deliberately exaggerated in order to make a point and have, to an extent, been taken out of context. Yet I fully recognise the offence they have caused,” Marney said in a statement to the Mail on Sunday. Bolton said Sunday that he had suspended Marney “immediately upon us receiving this information,” according to The Telegraph. 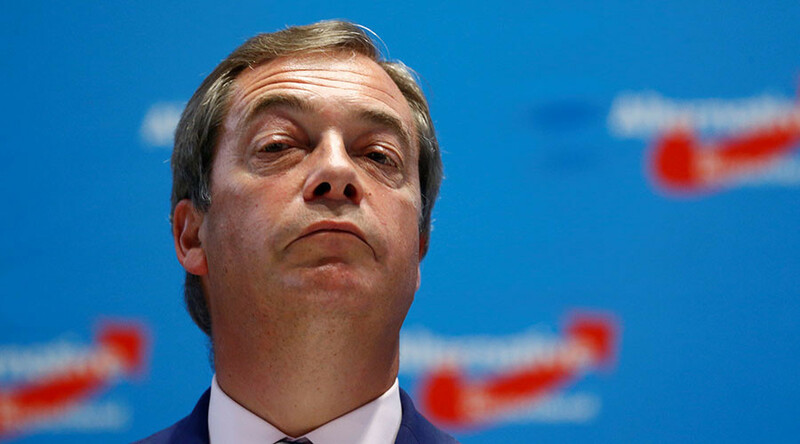 UKIP won 12.6 percent of the vote under Nigel Farage’s leadership on a eurosceptic platform in the 2015 general elections. However, the party has struggled to stabilize following the Brexit vote, working against an image problem that it is a single-issue party which has achieved its goal.